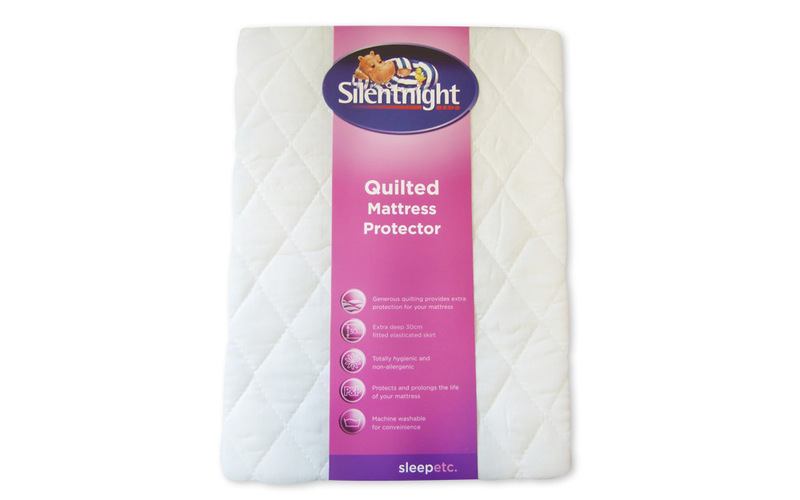 Improve the lifespan of your mattress with the Silentnight Quilted Mattress Protector. One of our best sellers, this protector features plush quilting and an extra deep fitted skirt to provide support and stability for your mattress. Non-allergenic and machine washable, this protector offers comfort without compromising freshness.